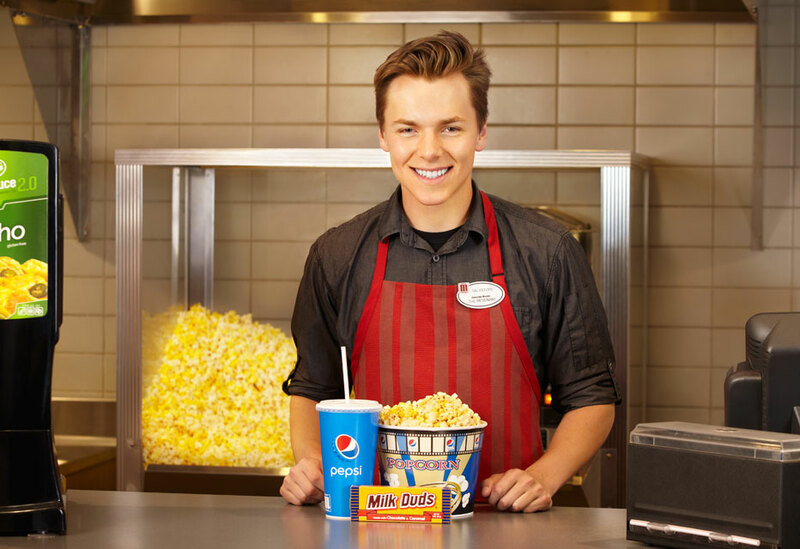 Marcus Theatres is a growing organization that continues to provide an extraordinary experience to our guests by expanding our food and beverage amenities and offering the very best in picture and sound quality. While this continues to make Marcus a leader in the entertainment industry, we know that our true focus is on people. Our guests, associates and the communities around us are at the forefront of everything we do. After all we are “People Pleasing People”. Are you ready to be challenged, inspired and motivated to provide outstanding service? It’s an exciting time to be part of Marcus Theatres, and we hope you will consider joining our team. If you do not already have an account with Marcus Careers, sign up as a “New User.” Quickly set your Profile Preferences to get alerts for jobs in your region and area of interest. After finding a job opportunity that interests you and ensuring that you meet the job requirements, you can apply by clicking on the “Apply Now” button on the job posting. The System will guide you through the online application process. After submitting your application, you will get an e-mail confirming its receipt. Your application will then automatically be made available to location general managers or a Marcus recruiter who specialize in matching your skills, strengths and areas of interest to existing openings. If the general manager or recruiter identified an appropriate fit, he or she will move your application to the next step of the process. During the interview process, we will assess your fit with our needs. The interview will provide you a better understanding of the opportunity. After the first round of interviews, depending upon the nature of the position, you may be asked to come back at a later date for a second round of interviews. The entire interview process can span a period of a few weeks. Our associates are Memory Makers! Adventurers, creators and innovators! At Marcus Theatres our energy is contagious; the movies are invigorating, and the challenges inspiring. Our associates help our guest experiences go from ordinary to extraordinary! 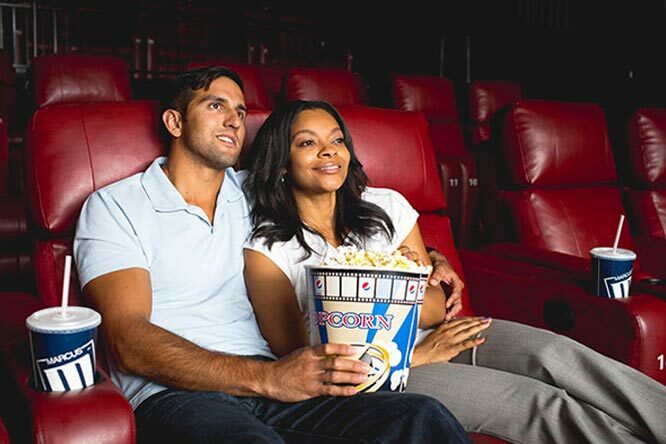 Located in 7 states, with 52 locations, our theatres offer movies in innovative environments with industry leading projection, sound and reclining DreamLoungers. 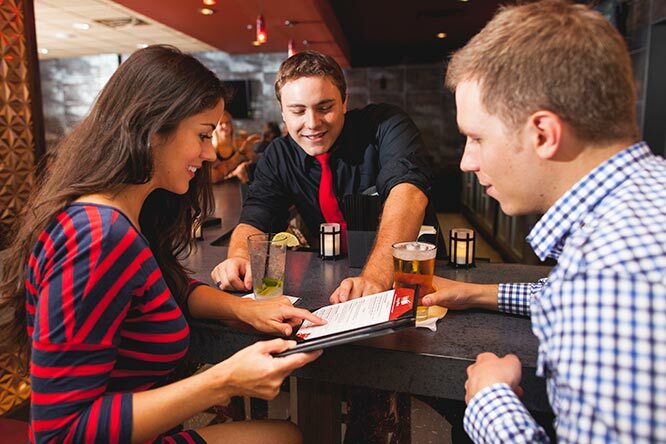 Our restaurants and in-theatre dining offer food and beverage items for every age and appetite! More than a job….95% of Marcus Managers are hired internally. College age associates have the opportunity to return and work over holidays, weekends and vacations. 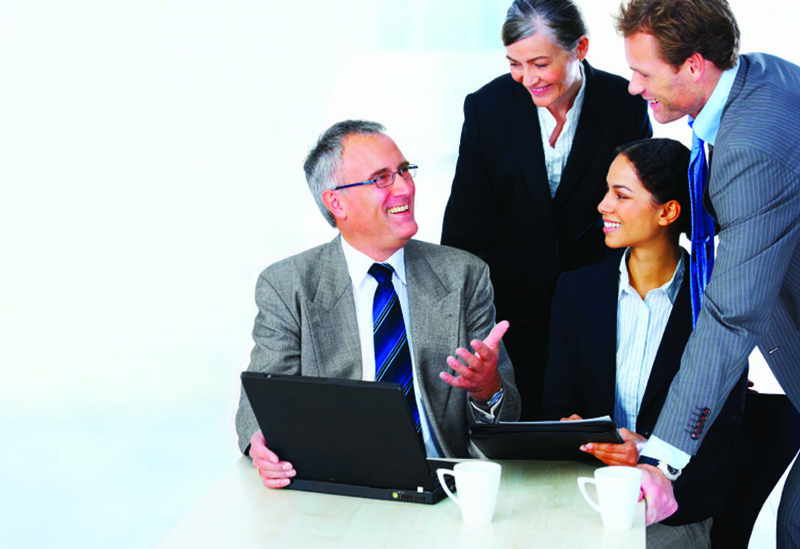 We offer flexible schedules to accommodate the many needs of our associates. Our associates are involved in the community. We volunteer, offer free community events, provide financial support, and much, much more. 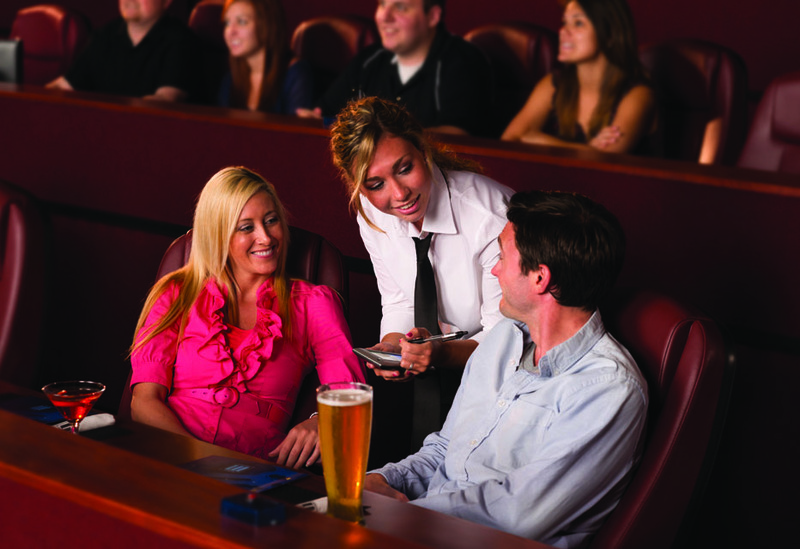 Every week our product changes – new movies are released, new drinks are introduced, or a reward for our guests is offered. No two days are ever the same when working for Marcus Theatres…we learn together, we grow together and we have fun! Financially strong and growing, Marcus Theatres is a leader in our industry. Our associates are team members that make the difference in our success. Watch movies for free or stay at one of our hotels for your vacation at 50% below market rates. Associates receive access to a variety of experiences they won't find anywhere else. 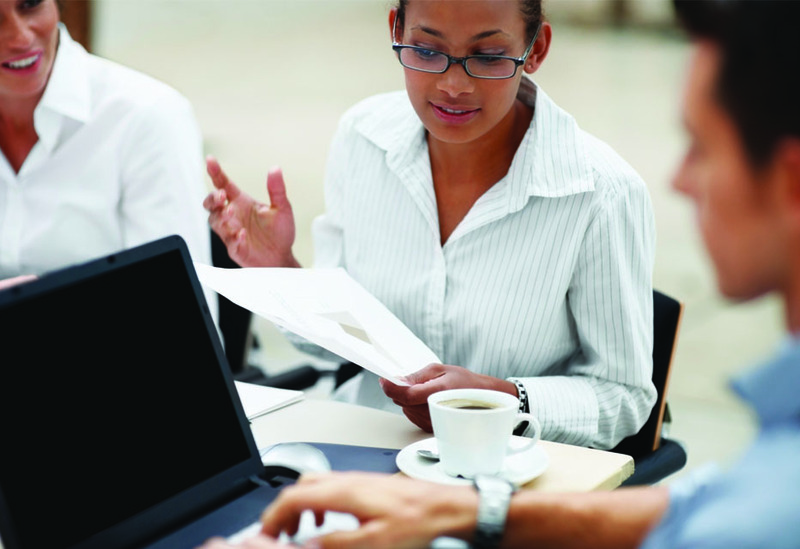 Evaluates opportunities for continuous process improvement. Acts as a change agent for the organization.